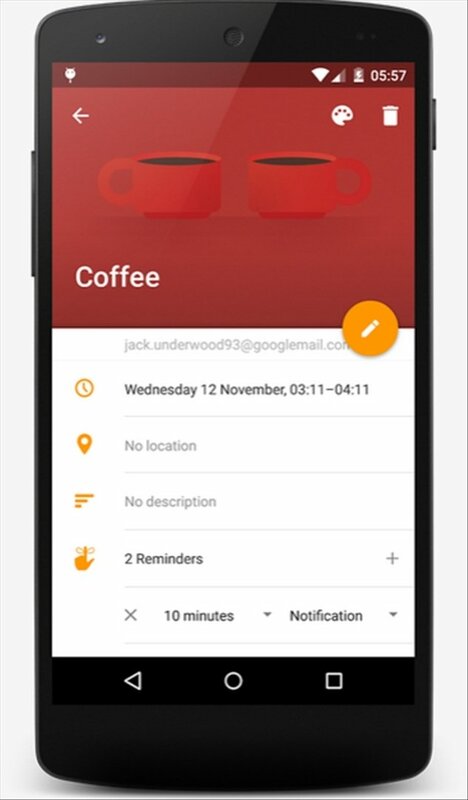 The calendar is an element we use quite often on our phone, and the Google Calendar app has gone slightly out of date. 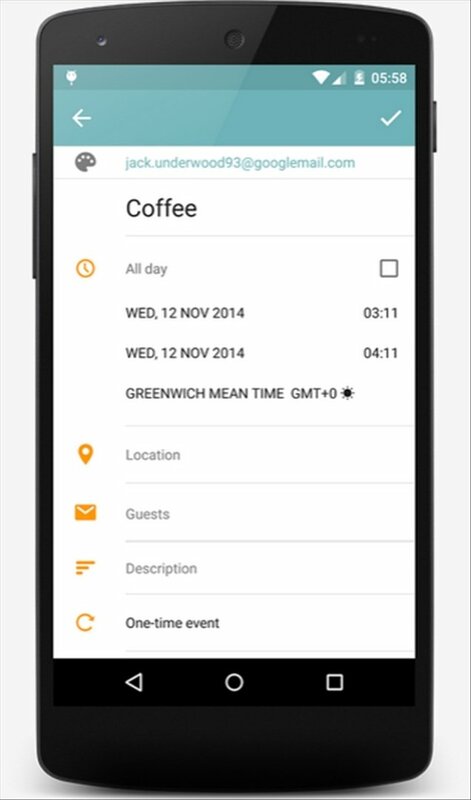 Today Calendar arrives on Android to offer us a practical app with an improved design. 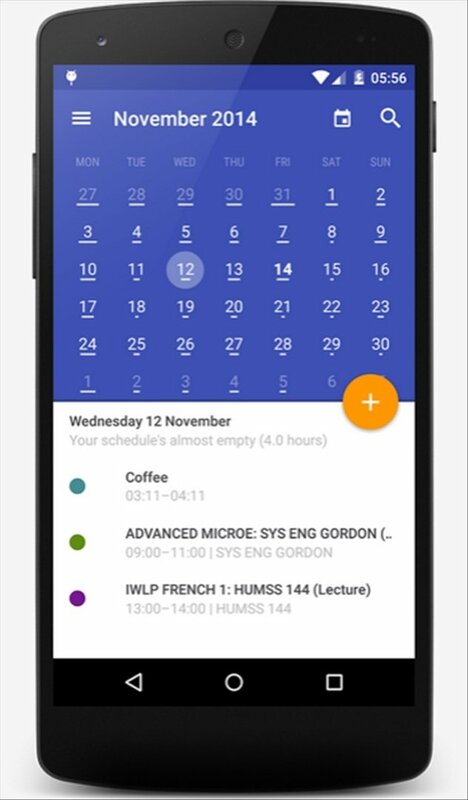 An appealing interface, with plenty of comfortable widgets, makes Today Calendar a really decent calendar alternative. 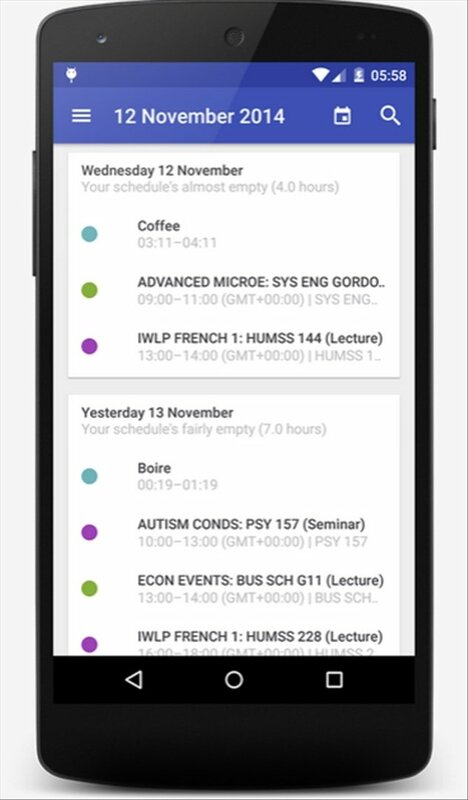 Based on Google Calendar, but improving its design. 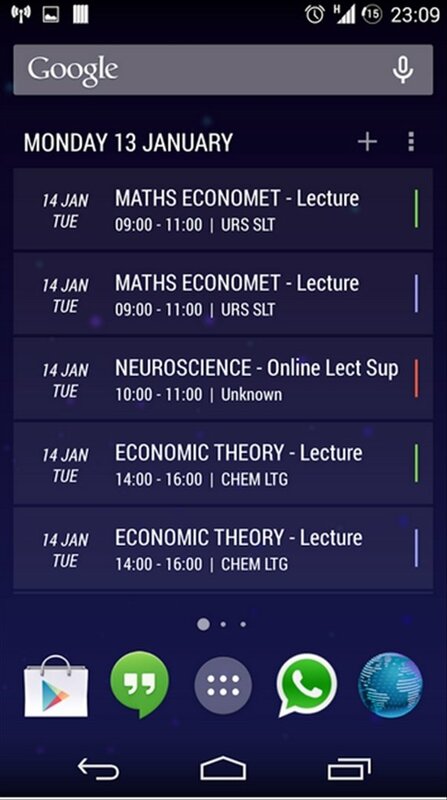 Modification of the monthly view, that combines this view with our organizer, to be able to see with a simple glance all our tasks and events. 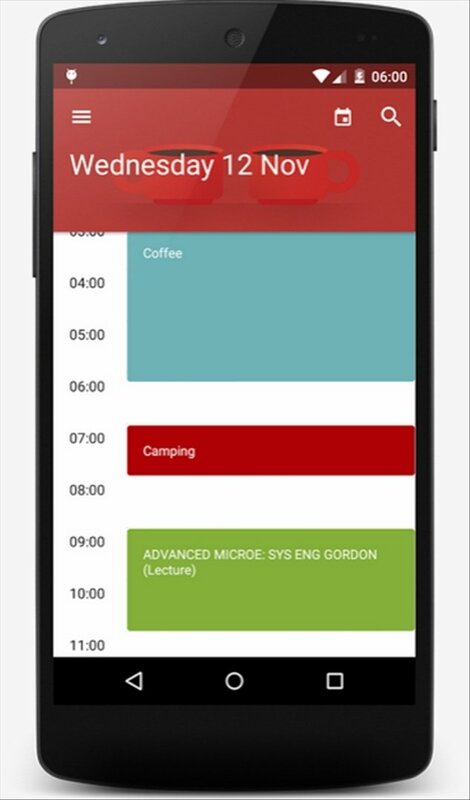 Incorporates organizer and calendar widgets with an elegant and semi-transparent design. 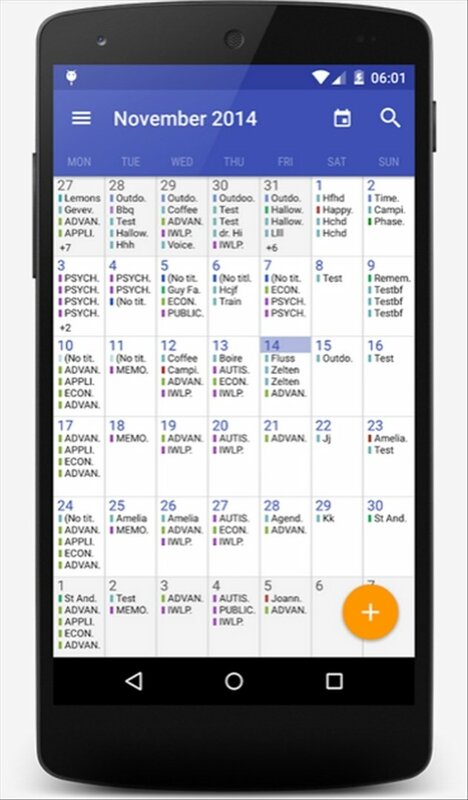 Try out this new calendar and get your daily planning dead right thanks to Today Calendar.